You should definitely come here. When I was in high school trying to decide where I was going to college, I started with an overwhelmingly long list that was slowly narrowed down to one school. 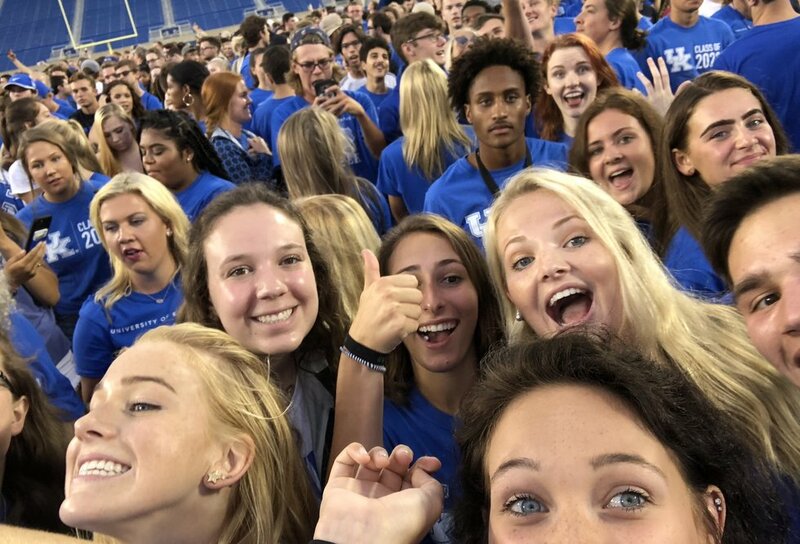 Now that I have been attending the University of Kentucky for almost a full year, I could not be happier with my decision and am wholeheartedly convinced that UK offers one of the best college experiences ever. 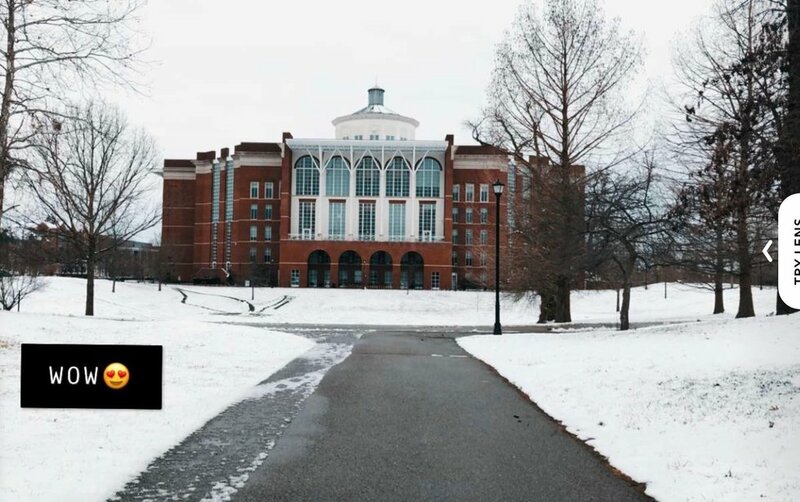 I have come to love so many things about this university, and if I could go back and do it all over again, I would definitely pick this school time and time again, for so many different reasons. 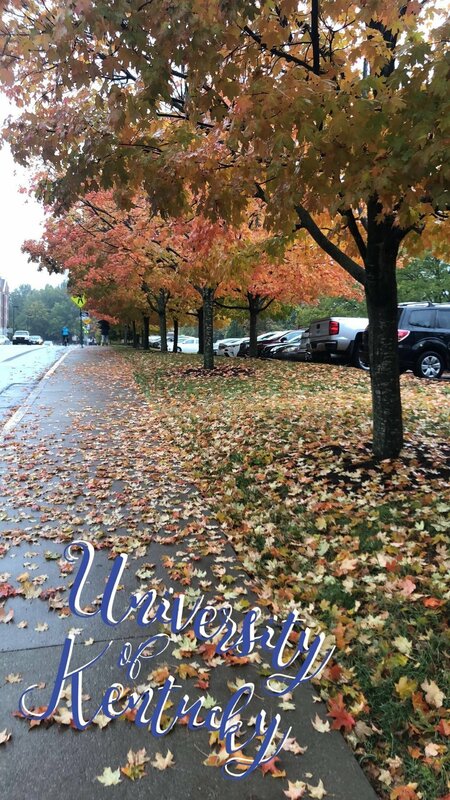 I love walking around UK's campus because it is so pretty all year round, especially in the fall when the leaves are changing. There are lots of green areas and you can always find people hanging out outside on hammocks or colorful chairs when the weather is warm. In addition to the exterior of campus, many of the buildings are relatively new, making for an ideal learning environment and atmosphere for students. The University is constantly updating and renovating the buildings on campus, with new projects happening frequently to give the campus a modern and comfortable feel for everyone who visits. 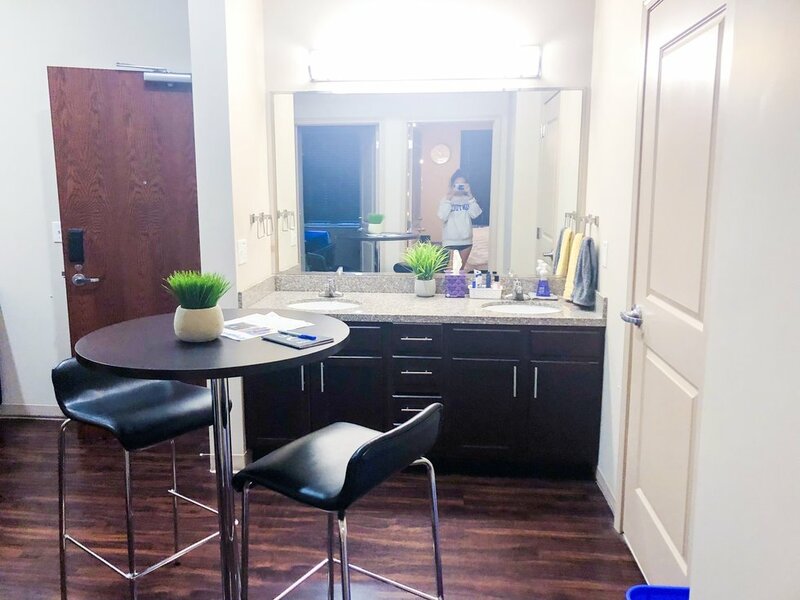 Private bedrooms, granite countertops, Tempur-Pedic mattresses, community kitchens, and study rooms on every floor are a few of the many benefits of living in the residence halls on campus that enhances the dorm experience for everyone living on campus. Willy T. Library is one of the most beautiful buildings I've ever been in, situated in the center of campus. It is 5 stories with a variety of places to study for people with many different study preferences and noise levels. It also offers student services such as a media room and a tutoring center for help for presentations and writing. For early morning and late night caffeine cravings, the library conveniently has a Starbucks located on the first floor for all of the coffee lovers out there. 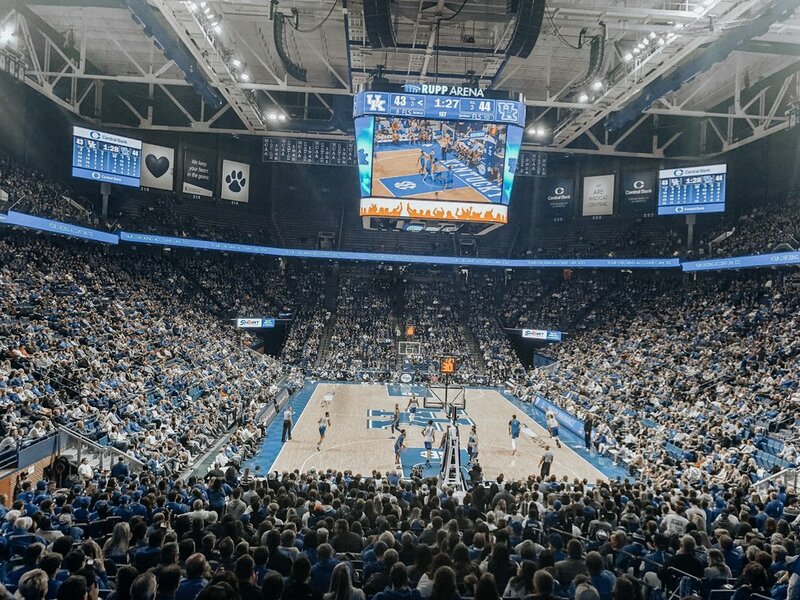 In addition to being a college town, Lexington is a city with plenty to offer, filled with lots of things to do, places to shop, and local restaurants to enjoy. 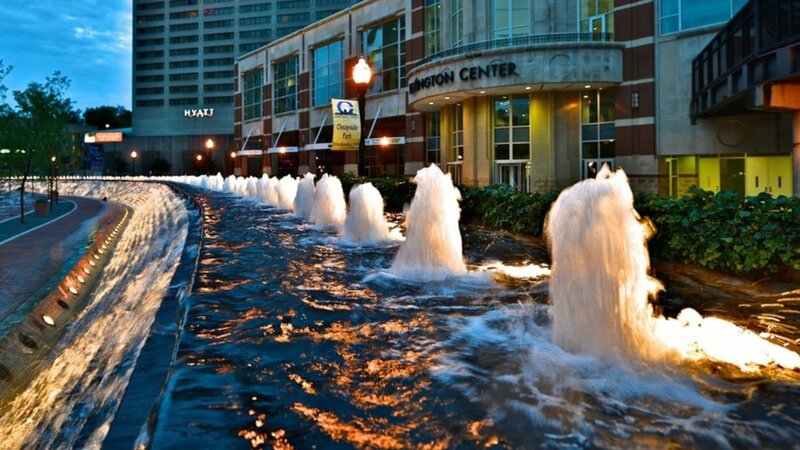 It has a very diverse landscape, one of my favorite parts being the downtown area, which gives the town a city-feel. Just a few miles away from downtown, you can find the characteristic beautiful horse-land of the bluegrass. As someone from out-of-state, I didn't realize that horse racing truly is a very big deal here. Everyone gets all dressed up to go watch the horse races on the weekends of October and April, an experience that you can only get here in Kentucky. 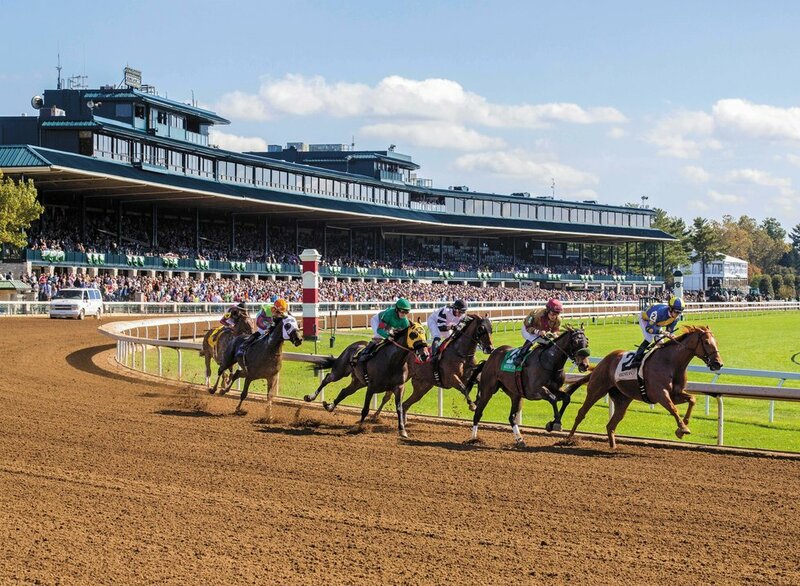 Keeneland has an incredible atmosphere and is a perfect place to spend the day with friends and family. With countless majors and minors offered, it is very unlikely that you will find yourself limited with options here. From my personal experiences, academic life here, in general, has been very positive. Classes are interesting and professors seem to enjoy their jobs and make themselves available to students. When I was looking at colleges, athletic programs were a very big deal for me, coming from a sports-loving family. I wanted to be able to get excited about my school's teams, and Kentucky has made it very easy to do that. SEC football, big-time basketball, and so many other sporting events make for an incredible experience. 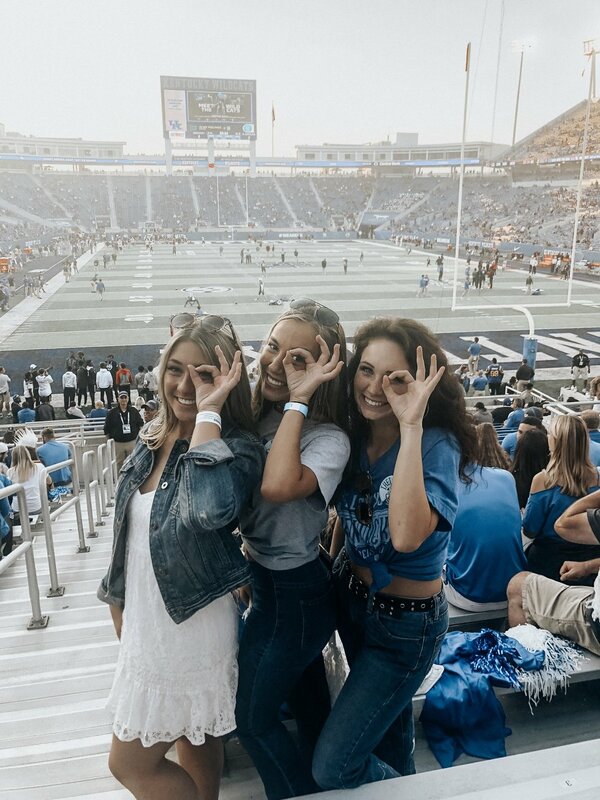 Tailgating football games in the fall on "Caturdays" is one of the best times of the year and it only gets better for basketball season at Rupp Arena. The atmosphere at the games is unlike anything I have ever experienced and I made sure to claim my season pass! 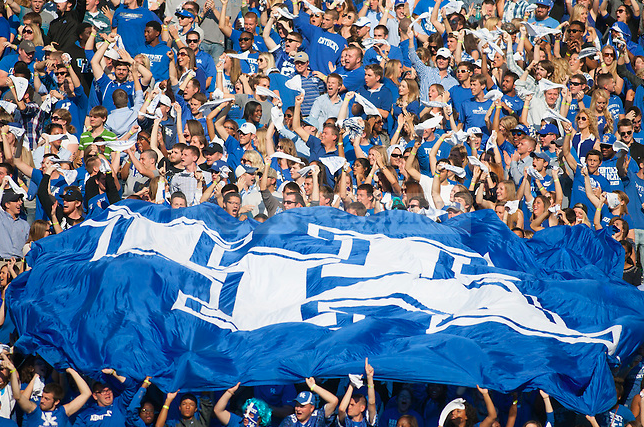 When walking around campus or Kentucky in general, you will always be finding people repping Kentucky blue. On game days, the campus is filled with energy and excitement, which is one of my favorite parts about going to school here as a sports fan. 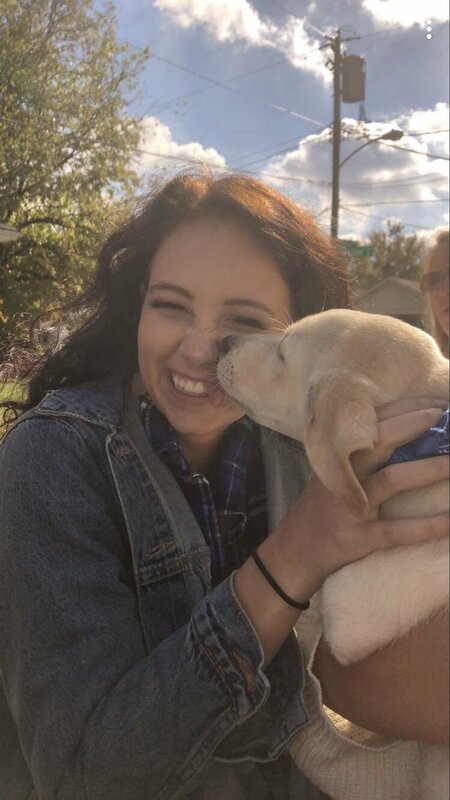 I'm not entirely sure why, but there are adorable pups... EVERYWHERE. Southern hospitality is alive and well in Lexington and is definitely one of the benefits of going to school here. 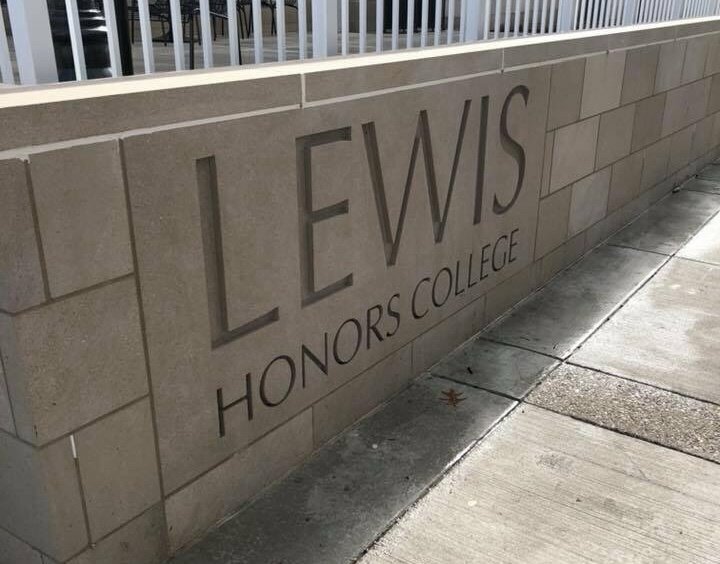 The overwhelming majority of the people here are extremely nice and willing to help you, especially when you're lost on campus during your first semester. Even though UK is a big campus, the University goes to great lengths to make every student feel included and involved. The wide range of clubs and different communities that you can join make the big campus seem a little smaller. Just about anyone can find something to join that aligns with their interests. There are countless ways to get involved here and it is strongly encouraged and promoted by the University.